Iraq kicked off the Superclasico Championship in Saudi Arabia with a 4-0 loss against Argentina. Srečko Katanec lined up with an unorthodox 5-2-1-2, where the two wingers, Justin Meram and Ahmed Yasin, started up top. Meanwhile, Argentina started with a 4-3-2-1; Inter striker Lautauro Martinez was the lone man up top, with Vasquez and Dybala just behind him. The game started with an expected Argentinian dominance and a number of chances being created. However, the trio of Meram, Yasin, and Resan threatened the Albacete on the counter-attack. Argentina got the lead when Martinez headed in Acuna’s cross to open the scoring for the South Americans. Following the goal, Iraq started to pressure up the field and control more of the possession and but failed to create any dangerous opportunities. Iraq started the second half with a double substitution. Mohanad Ali and Hussein Ali came on for Ahmed Yasin and Justin Meram, as Iraq switched focus to a 5-4-1 with Mohanad as the lone striker. Argentina almost doubled the lead in the 49th minute when a passage of beautiful passing play culminated in Dybala’s shot which went inches wide. It only took five minutes for Argentina to threaten again and this time they got their second goal. Dybala once again caused trouble as he dribbled past two players before finding Roberto Perrerya in the box, who finished coolly to make it 2-0. The tempo of the game slowed down considerably after the second goal; Argentina continued to dominate possession but created few further chances. A well-worked set piece in the 82nd minute saw Pezzella head in Argentina’s third goal, and they continued with their dominance as a brilliant solo effort by France Cervi made it 4-0 for Argentina in injury time. Iraq will play Saudi Arabia on Monday to cap off their participation in the Superclasico Championship. 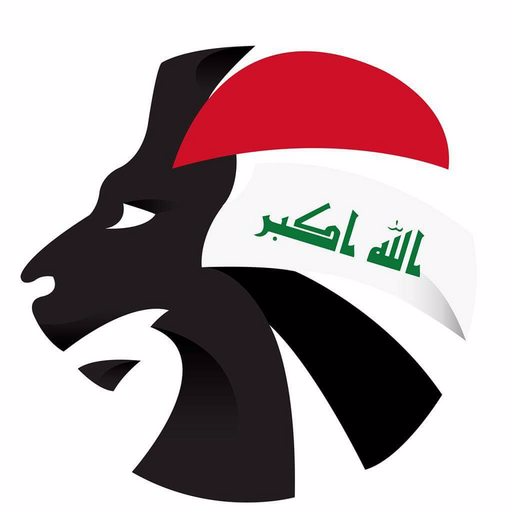 To follow all the news of the Iraqi national team, follow @SoccerIraq on Twitter.